Lowe's has a nice deal today on an Anker Power Bank charger. 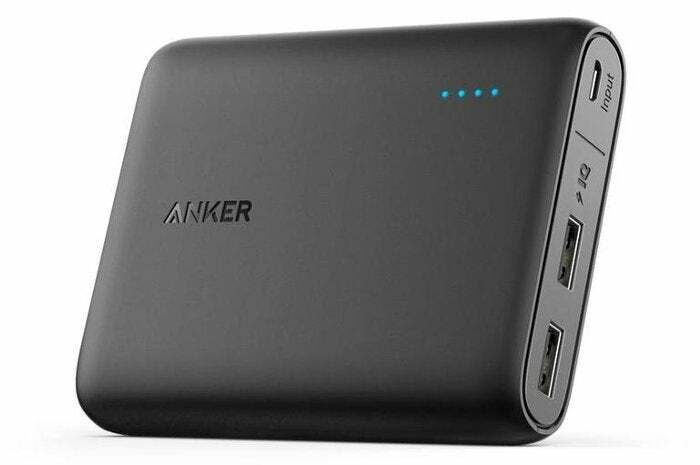 For $17, you can get a 10,400 mAH Anker portable charger from the big-box store. This is about $11 cheaper than the price you can find on Amazon, and $10 off Lowe's usual price. This charger comes with two USB ports, and supports high-speed charging via Anker's PowerIQ and VoltageBoost technologies. 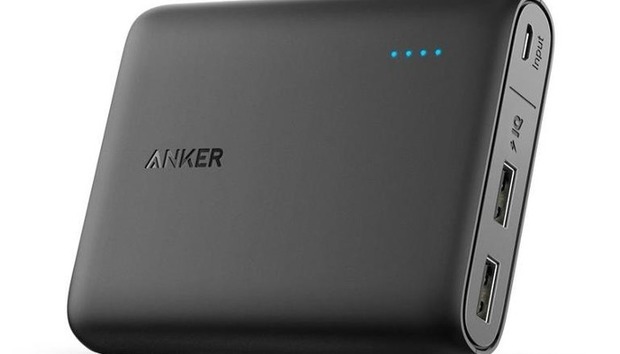 Anker claims this Power Bank can charge the iPhone 6 up to four times, the Samsung Galaxy S6 up to three times, or the iPad Air once. Each port pumps out a maximum of 2.4 amps each. The Power Bank only comes in black, and it has indicator lights on the side to show how much power the device has left. In the box you get the Power Bank and a foot-long charging cord, but no charger. To safely charge the Power Bank itself, you'll need a 2A wall charger. Any 5 volt smartphone charger lying around the house should do.